Thanks for visiting our site! 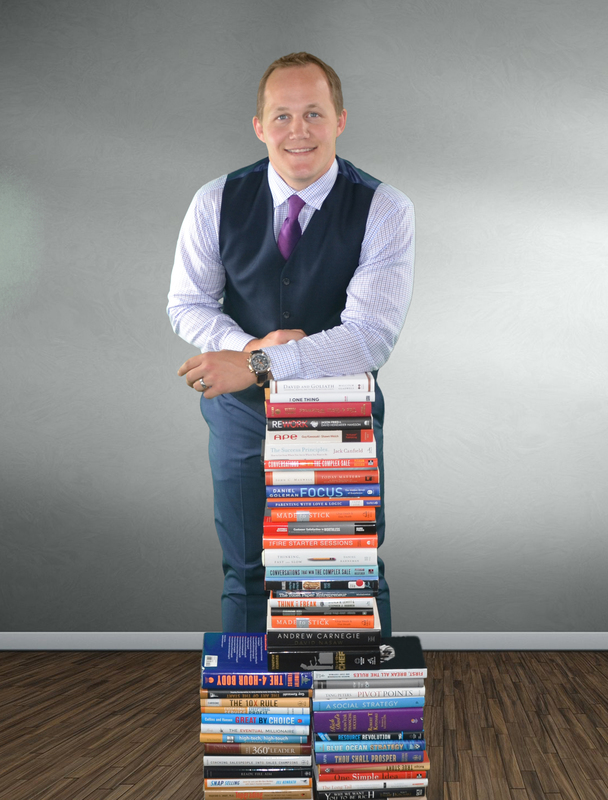 I’m grateful you want to connect with me and share your entrepreneurial books, interview with me, or just ask a question based on something you may have learned about me. Unfortunately, it is hard for me to reply back to every single email due to an incredible amount of messages I receive daily. Except for a few specialized situations (see below), feel free to contact me on Facebook or Twitter. I enjoy these platforms endlessly and am active on them throughout the day. For interview, book, and general media inquiries, please use the form below. Please note that I do not offer any consulting services, however I am always open to partnering up for business opportunities.